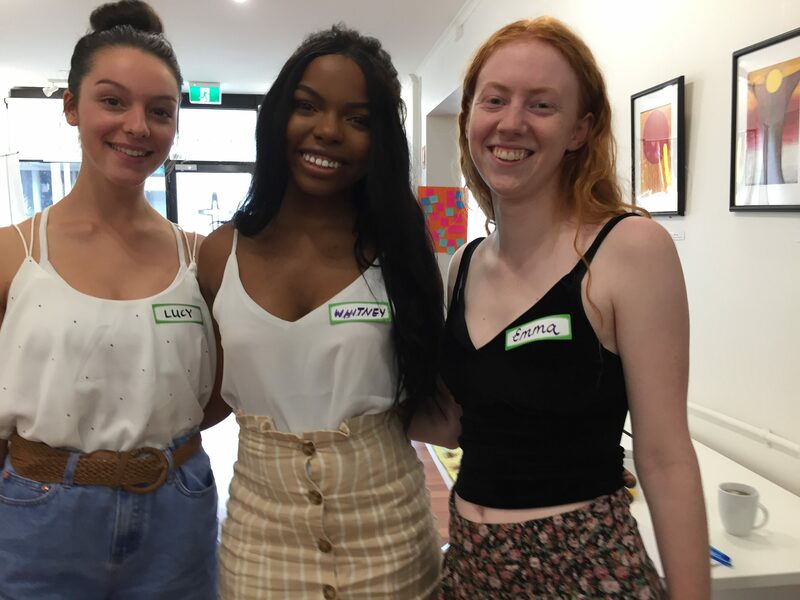 Melbourne Young Mercy Links 2019 Orientation day at The Mercy Mission Spirituality Action Hub. 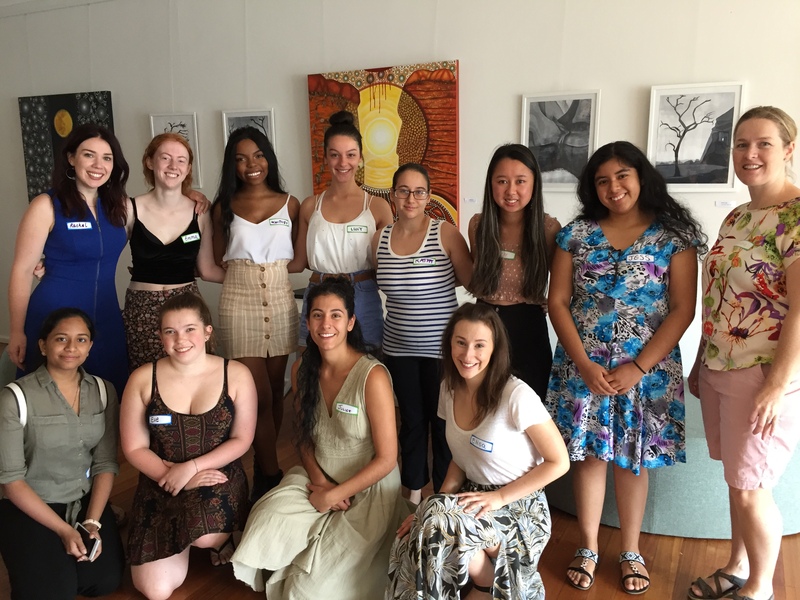 On Sunday March 3, the Young Mercy Links 2019 Orientation was held at the Mercy Mission Spirituality and Action Hub in Carlton North. A few new faces joined in with their deeply committed stalwarts who’ve been around for between 1 and 7 years. Coordinator, Christie Tran, drew upon the members for their assistance in presenting to everyone the activities that Young Mercy Links are involved with and to speak of the opportunities that members have to deepen their commitment to Mercy and to build their strengths in leadership and action. Young Mercy Links members Whitney, Lucy and Emma, look forward to working together in 2019. The new cohort are passionate about a range of issues, topmost among them equality and justice for women, the poor, refugees and indigenous people, as well as care for our common home. In the coming weeks we will be starting to plan our activities and events for the year but one event will likely relate to indigenous spirituality and increasing our understanding of local indigenous knowledge and lore and another event might relate to women’s equality and issues such as the efficacy and justice of certain types of female incarceration. Stay tuned to hear more on these and other events. The group will be meeting regularly throughout the year to organise events and to discuss their growing awareness and understandings of the issues society faces. Young Mercy Links are preparing for a retreat next month at the Amberley Edmund Rice retreat centre where they hope to build connections as a group and sharpen their focus for the year. “It is an exciting and energising start to the year and I look forward to the gifts each of the members bring with them to our group and the work we will achieve together,” says Christie.